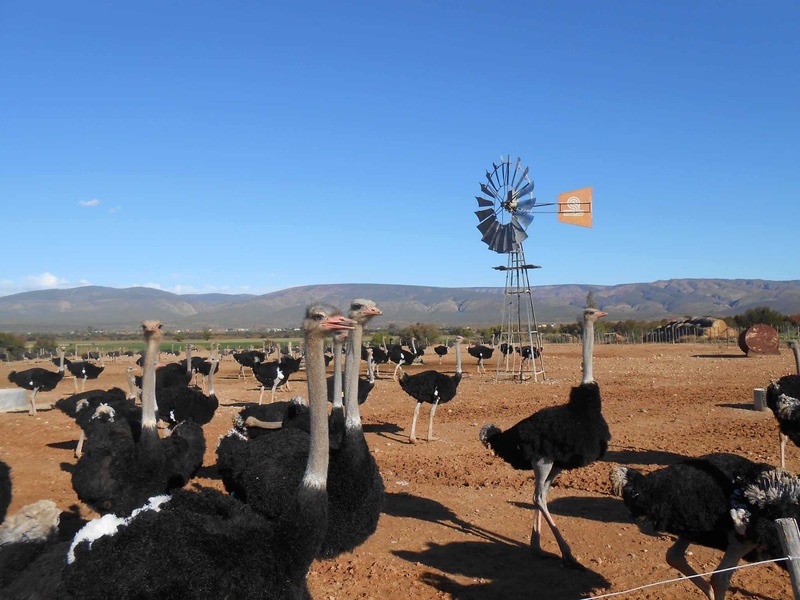 Exhilarating African touring adventure on three wheels in the Western Cape, along the famous Garden Route. Based in Knysna, but offering chauffeured half day, full day as well as longer sightseeing trips in the area. 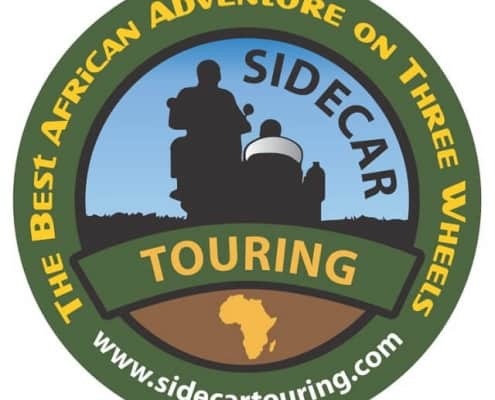 Experience the thrill of sidecar touring through rock, sand, dirt as well as mud. Travelling in the sidecar of a motorbike, (a small vehicle attached to the side of a motorcycle) exposed to the elements, discovering and exploring the countryside. A Zipline with a difference – a double line Zip over two stages (two clients can slide down together). 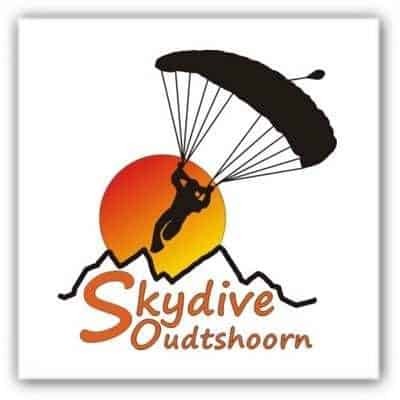 Starting at the parking area of the Caves, the first teaser Zipline is 155 meters to the next Platform over a deep Karoo ravine. There is a short walk involve around the mountain to the next Platform. The views and scenery are breath taking up there. 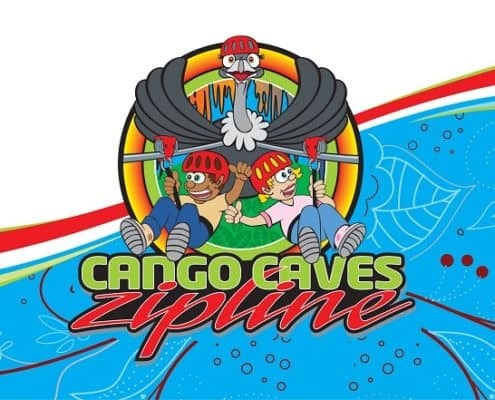 From that Platform you go down the second Zipline of 465 metres which ends right next to Cango Caves Estate. Fitting in wonderfully with a visit to the Cango Caves!